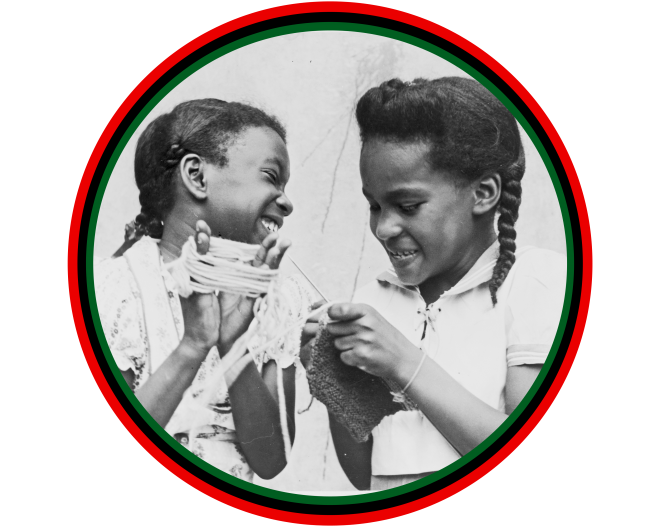 The Global History of Black Girlhood Conference will gather scholars from diverse disciplines to explore new approaches to black girls’ history. Until recently, many believed that black girls were inaccessible in the historical archives, silenced by gender, race, and in some cases, poverty and illiteracy. New work has proven that the voices of black girls can be recovered through creative archival strategies. This conference offers the opportunity to place the emerging field of black girls’ history in an interdisciplinary frame, think critically about the unconventional archives of black girlhood, and consider how our understanding of black girl pasts changes when approached from a global perspective. To date, the burgeoning field of black girls’ studies has centered on particular regions and cities, often within the United States. This conference’s emphasis on diasporic black girlhood will make it the first to expand the frame of the new subfield in “black girls’ studies” to include work on girls of African descent in Europe, Africa and the Americas together. What does it mean to think about black girls’ studies through a global lens? The first day of the conference will begin with public papers that explore the meaning of black girl pasts in various transnational and/or local contexts, with commentary that highlights shared findings and regional divergences. During the second day, a private meeting will enable presenters to talk together about diaspora, race, gender and “global girlhoods.” A follow-up conference in 2018 will enable participants to workshop their papers for publication in an edited collection on Global Black Girls’ Histories. Conference presenters will receive an honorarium. Submissions are due August 15, 2016. Proposals should include a title, as well as author’s name, address, telephone number, email address and institution affiliation, along with a 400-word abstract and 200-word biographical statement sent to globalblackgirlhood@gmail.com. Authors should address how the proposed paper engages with the categories of age, gender and race. Submissions should also discuss how their papers engage with the historical broadly construed. A variety of disciplinary perspectives are encouraged.